Stomp on over for an amazing time at Good Samaritan's ROAR VBS! Kids will go an African adventure that is fun for the whole heard. 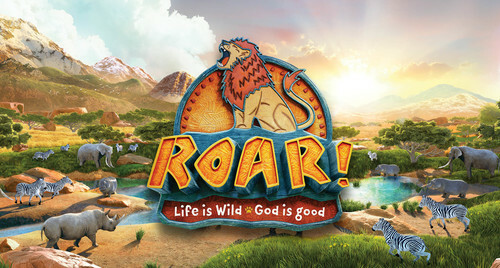 At Roar, Kids explore God's goodness, grow in their faith that influences them through this wild life! VBS is open for rising Kindergartners through rising 5th grades. $25 per child, max of $50 per family.